Local instruction: This machine uses the servo motor with high accuracy and its operation is convenient and rapid. This machine is equipped for the assembly line of gift box, and it is suitable for the forming and binding various kinds of paper tiandigai package box, tea box and shoe box and other rectangular boxes. It has the features of small cubage, easy operation and fast speed. 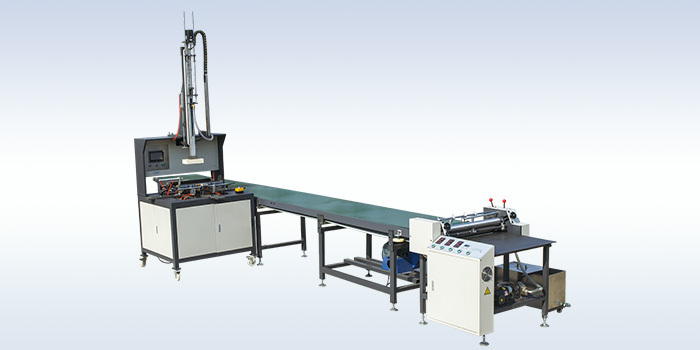 This machine can realize the automatic launching, tipping, folding and forming. It is driven by dual servo motors and it is controlled by the transducer so as to warrant the rapid and secure production. The rotation of the bristle brush wheel can make the products more smooth.